Ashley S. Hattle is a Michigan-based writer and photographer with a B.A. in Journalism from the Metropolitan State University in Denver, Colorado. She writes medical content for various companies and freelance writes for plastic surgeons, orthodontists, ophthalmologists, and personal injury lawyers. Hattle is the author of the newly-released, comprehensive cluster headache book—Cluster Headaches: A Guide to Surviving One of the Most Painful Conditions Known to Man. 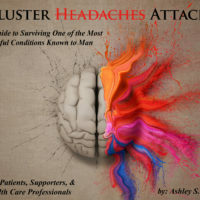 She has suffered episodic cluster headaches for 11 years, and her struggle to find the correct diagnosis and effective treatments led her to write this book. 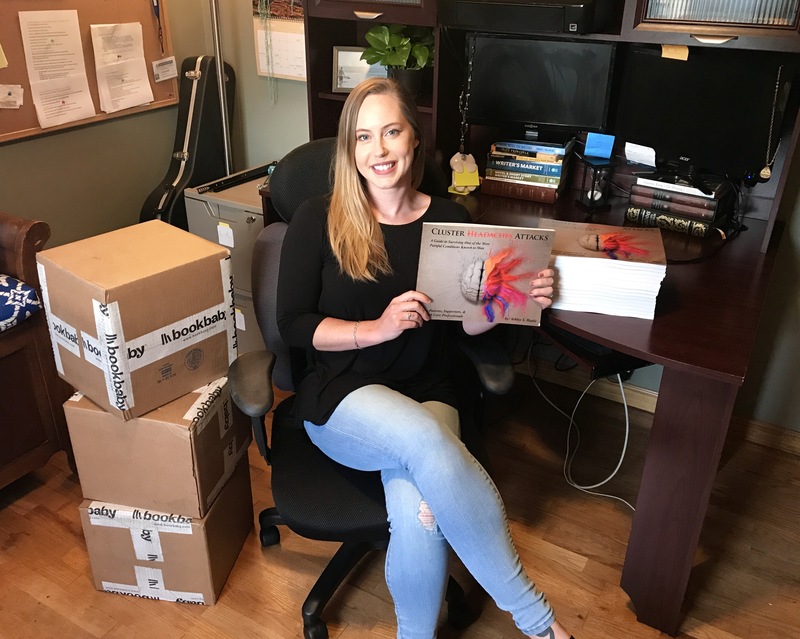 Hattle hopes to continue her work by creating a series titled “Patient View Books” to help patients who suffer from other brain disorders and mental illnesses understand their medical condition and treatment options. As a professional writer, Hattle spends her days writing medical content and freelance articles for various online and print publications. By night, she explores the depths of her imagination, creating short stories filled with strong messages of heroes and villains, truth and lies. Her favorite authors include James Rollins, Jeff Long, Daniel Keyes, John Connolly, and (of course) J.K. Rowling. Hattle has been featured in worldwide competitions and experienced episodic cluster headaches since 2007. Hattle is also the founder of ASH Photographs and offers portrait and event photography to clients in the Southwest Michigan area including St. Joseph, Benton Harbor, Stevensville, and Niles.